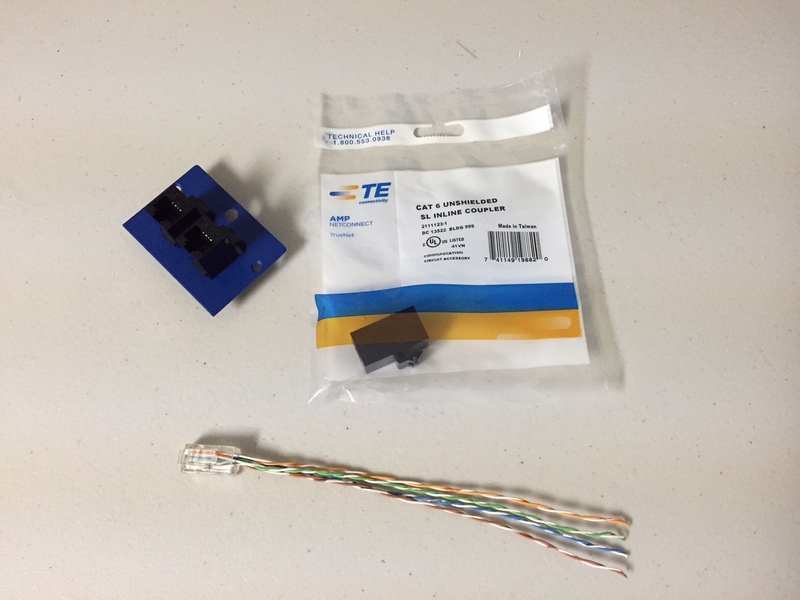 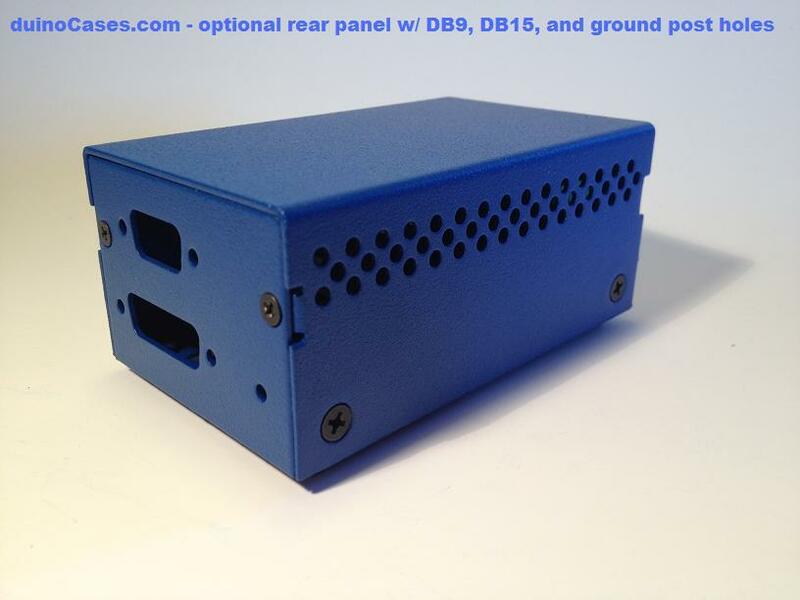 We created this custom rear panel for a customer who wanted to use RJ45 cables – connected from their shield to their external equipment – and also required a 1/4″ SMA bulkhead connector for a wireless radio. 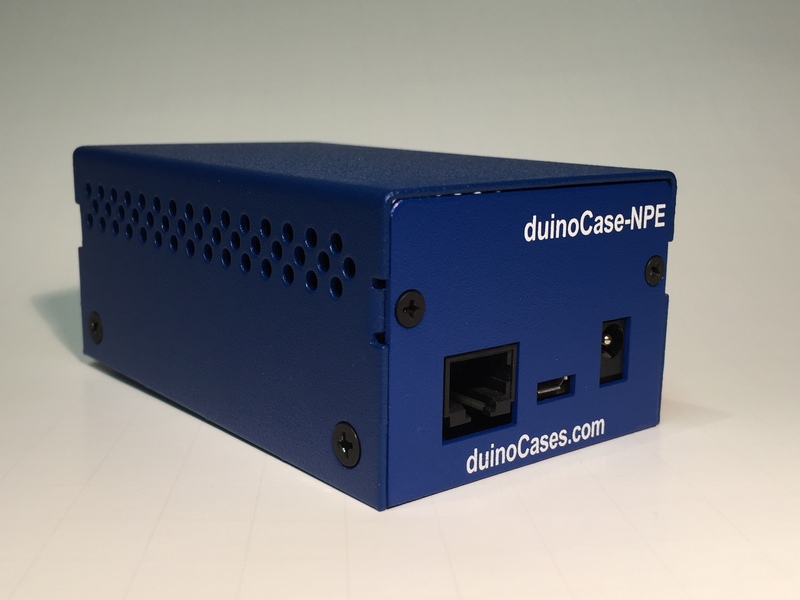 It’s ended up being useful for a wide range of applications. 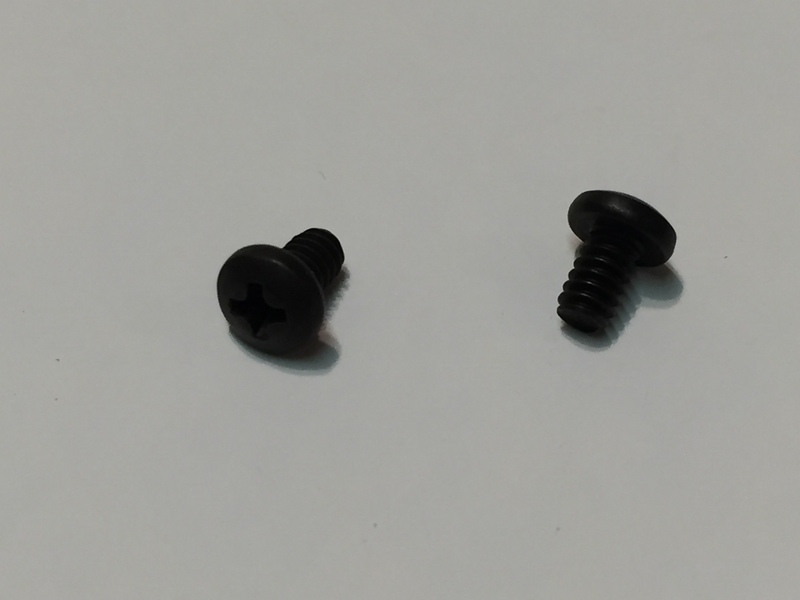 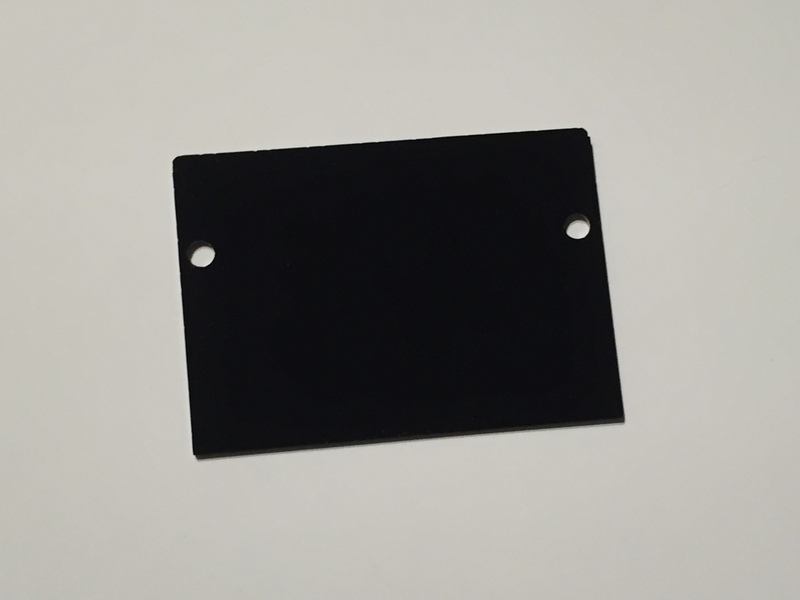 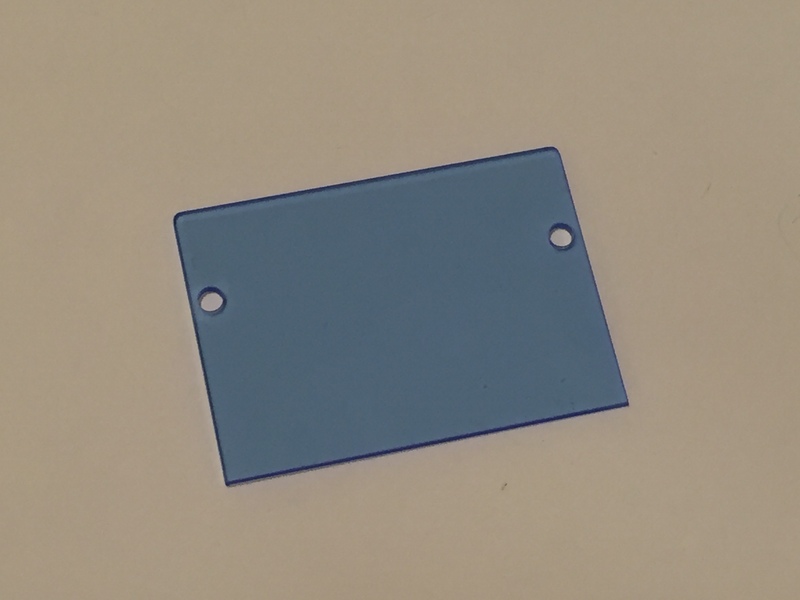 The panel also has a 1/4″ hole designed to hold an SMA antenna bulkhead connector for a wireless radio. 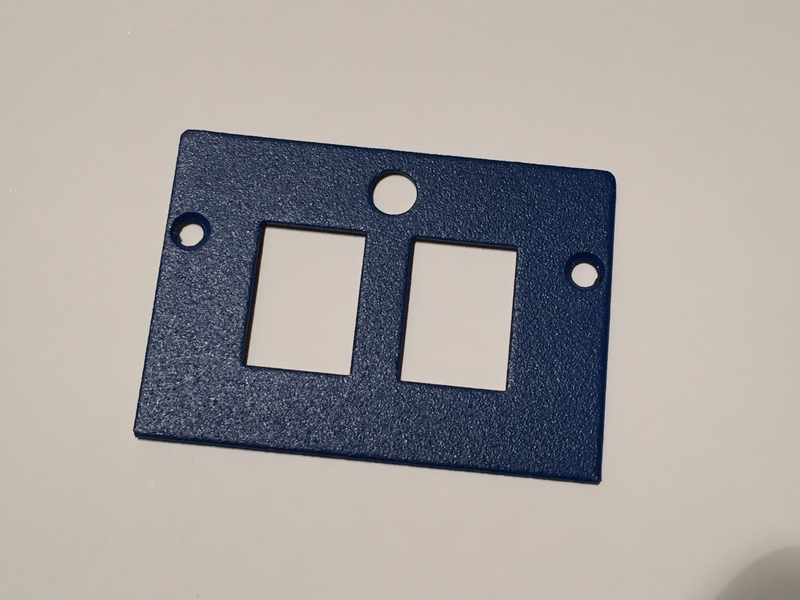 You could use the rectangular openings or the hole for anything your project might need. 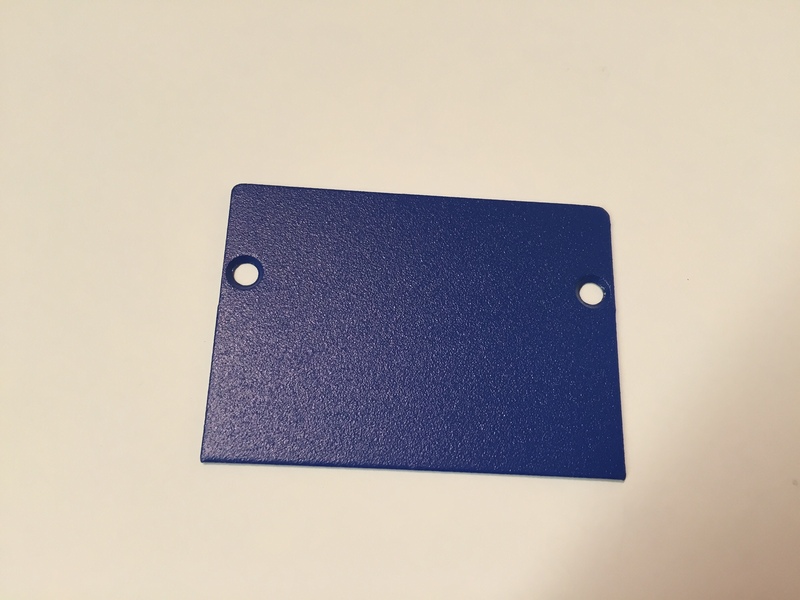 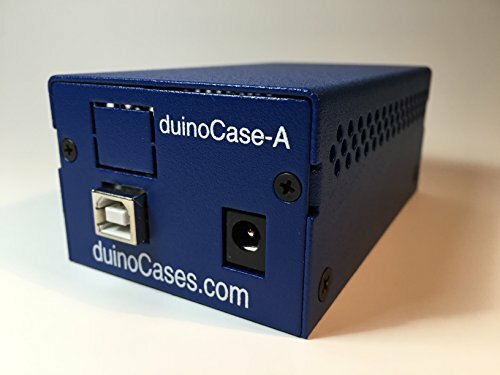 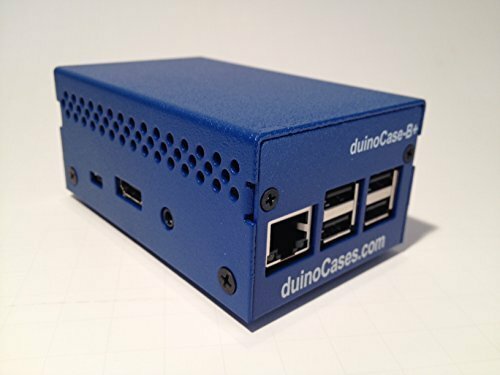 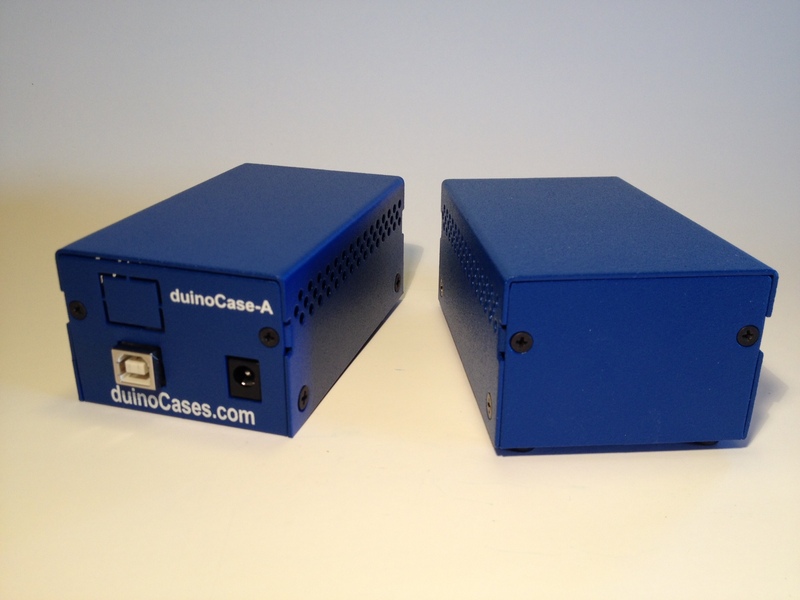 Our duinoCase CUSTOM RJ45 SMA Bulkhead Connector Rear Panel can replace the blank rear panel on any of our v2 or v3 Arduino enclosures, and also works with the duinoCase-B+. 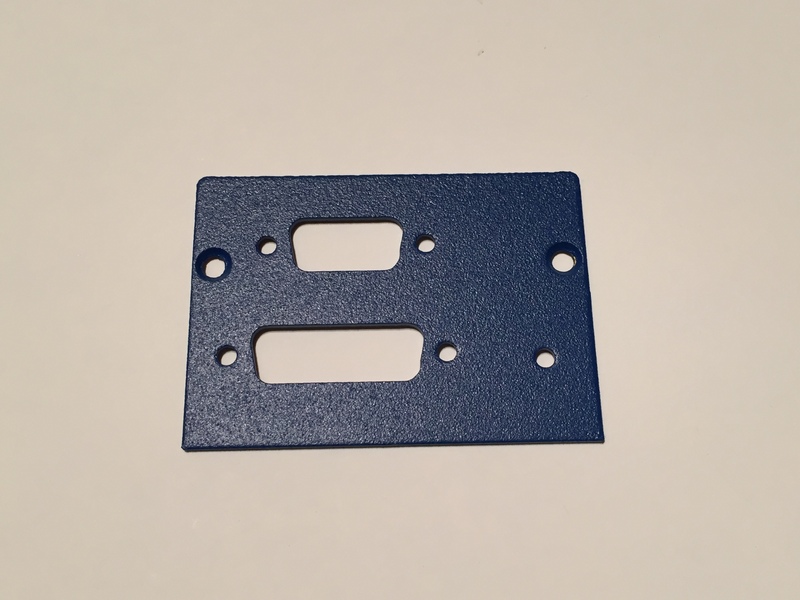 The panel is made from common 18 gauge cold rolled A366/1008 mild steel, with a semi-gloss textured Blue coating.